Last weekend we finished our crowdfunding for the upcoming album „The Kingston Session“ with a blast of vibes at the supporter´s acoustic show in Paderborn, Germany. 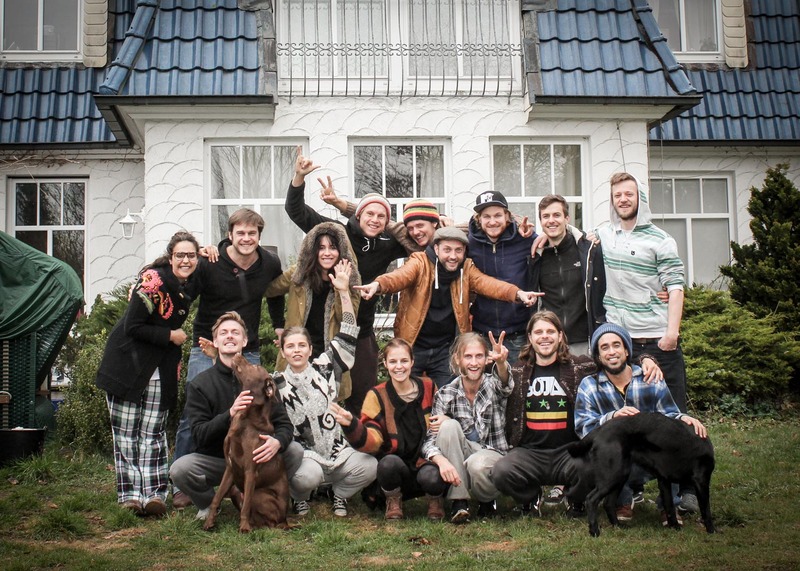 A house full of crazy people who organized a great party with everything we could think of! Big up guys – You rock! Thank you for all the love and support! 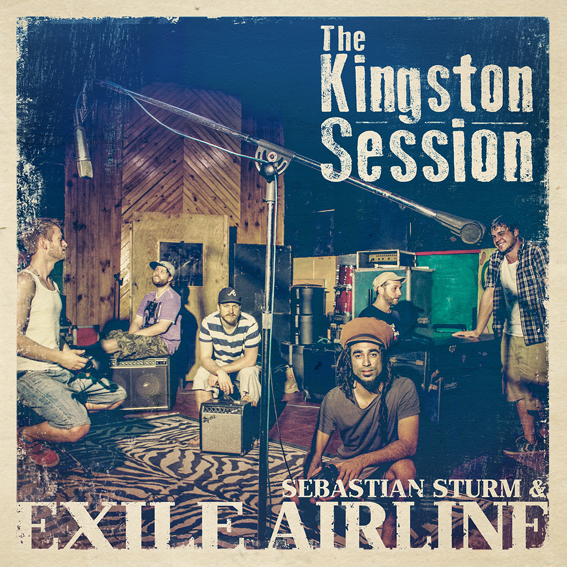 The new album “The Kingston Session” will be out on April 10 – Check it out!